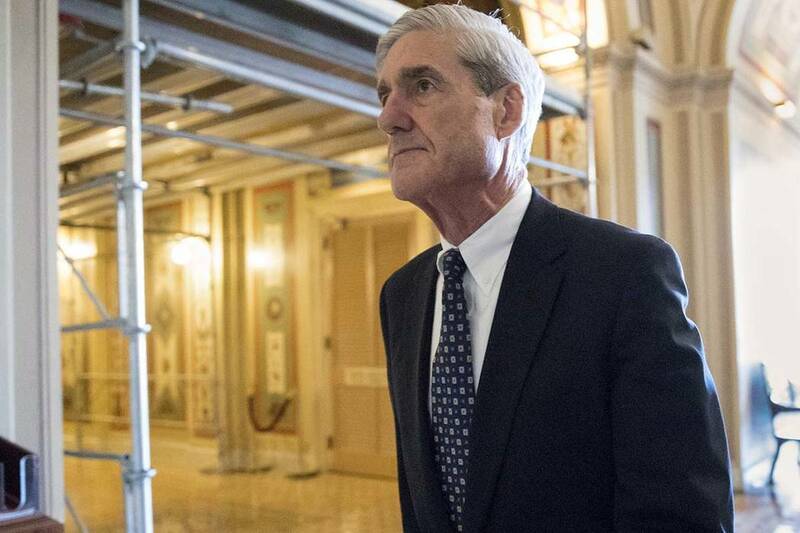 WASHINGTON — After nearly two years of investigating possible Russian collusion in the 2016 elections, the campaign of President Donald Trump and many of his close associates, special counsel Robert Mueller handed a report to Attorney General William Barr on Friday. Then followed a cascade of press releases demanding that its contents be made public. The Justice Department said Barr is reviewing the report. 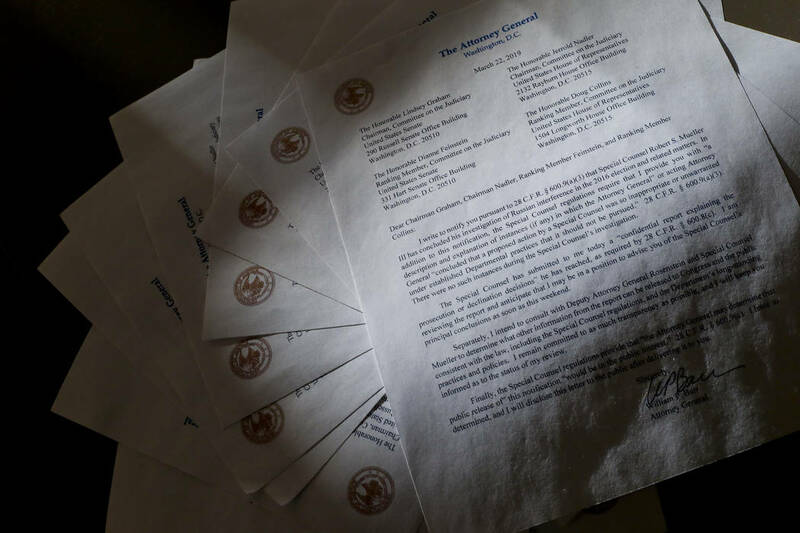 In a letter, Barr advised Senate Judiciary Committee Chairman Lindsey Graham, ranking Democrat Dianne Feinstein, House Judiciary Chairman Jerrold Nadler and ranking Republican Doug Collins that he expects to inform them about the report’s principal conclusions as soon as this weekend. Barr also said he had been advised of no inappropriate or unwarranted actions taken by the Office of Special Counsel. Mueller’s report, still confidential, sets the stage for big public fights to come. The next steps are up to Trump’s attorney general, Congress and, in all likelihood, federal courts. House Speaker Nancy Pelosi, D-Calif., and Senate Minority Leader Charles Schumer, D-N.Y., released a joint statement immediately after Barr informed members of Congress the Mueller report had been filed. The House voted 420-0 this month to urge Barr to make the report public after the investigation was completed and a report filed. 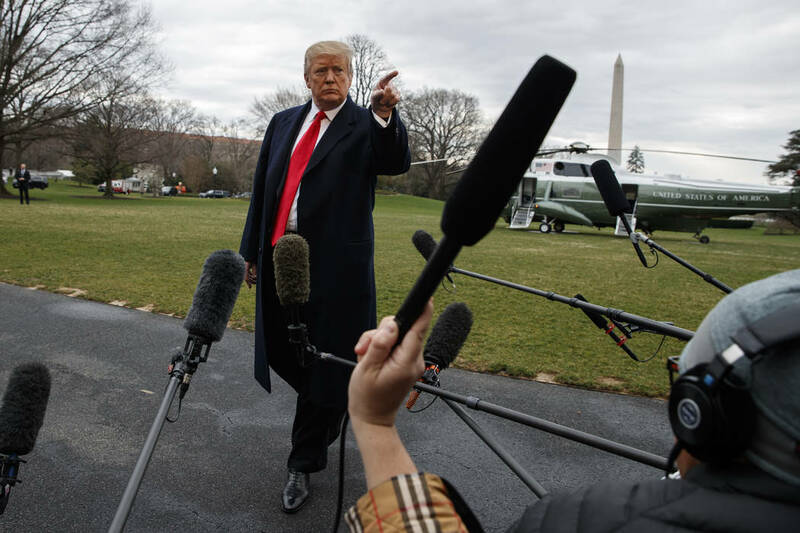 Rep. Dina Titus, a Democrat and dean of the Nevada congressional delegation, referred to that vote in urging that the entire report be made available to the public. 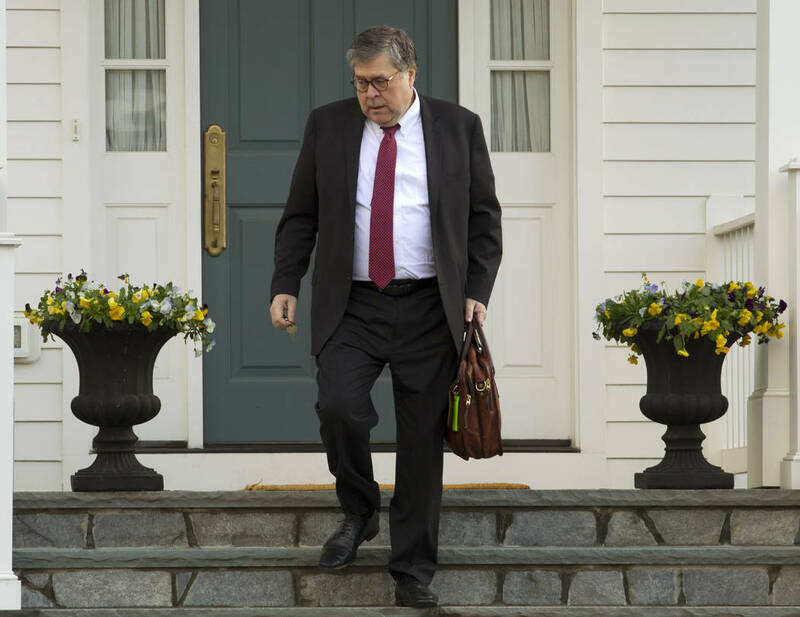 “Attorney General Barr must release the Mueller report, its full findings and evidence to the public,” said Cortez Masto, a former Nevada attorney general and federal prosecutor. Sen. Jacky Rosen, D-Nev., said the report must be released in its entirety to Congress. Reps. Steven Horsford and Susie Lee, both Democrats from Southern Nevada, also used social media to call for the report to be made public. Trump had left the White House for Florida on Friday morning ahead of the report’s handoff. He spent the afternoon meeting with Caribbean leaders at his Palm Beach resort Mar-a-Lago. His Twitter feed, which frequently has dismissed the probe as a “witch hunt,” remained silent during the hours after the news hit Washington. Trump set into motion events that led to Mueller’s appointment in May 2017, when he fired FBI Director James Comey on the grounds that he was “not able to effectively lead the bureau.” The White House released letters by then Attorney General Jeff Sessions and Deputy Attorney General Rod Rosenstein that were highly critical of Comey’s handling of an FBI probe into former Secretary of State Hillary Clinton’s email practices. Within days of that interview, Rosenstein announced he had appointed Mueller to serve as special counsel to investigate “any links and/or coordination between the Russian government and individuals associated with” the Trump campaign. The cases that have been prosecuted in the public eye have resulted in numerous plea deals and one jury conviction. Former campaign chairman Paul Manafort was found guilty on bank fraud and tax fraud charges. Former national security adviser Michael Flynn and former campaign adviser George Papadopoulos both pleaded guilty to making false statements to the FBI. Trump’s former personal attorney and fixer Michael Cohen pleaded guilty to campaign contribution violations involving payoffs to women who alleged they had affairs with Trump, as well as numerous counts of tax evasion. While no indictments appear to have linked the Trump campaign with illegal Russian activity, the trials publicly aired the dubious actions of many of Trump’s closest associates. In February 2018, Mueller’s team indicted 13 Russian nationals for working to disrupt U.S. elections as early as 2014. The indictments did not link the Russians, who were not in the U.S. and probably never will be tried in the United States, to witting Trump campaign aides. According to news reports, a Department of Justice official revealed that no further indictments are forthcoming. If so, the investigation, which many Democrats maintained would uncover illegal and illicit contact between the Kremlin and Trump’s campaign, will have ended without the fireworks Trump critics predicted. Contact Debra J. Saunders at dsaunders@reviewjournal.com or at 202-662-7391. Follow @DebraJSaunders on Twitter. Contact Gary Martin at gmartin@reviewjournal.com or at 202-662-7390. Follow @garymartindc on Twitter. The Associated Press contributed to this report.